The High Court is today expected to deliver judgment in a case in which Intratrek Zimbabwe managing director Wicknell Chivayo sued the Zimbabwe Power Company (ZPC) for US$25 million for instigating malicious criminal charges of fraud against him and frustrating his company from performing its obligations at the Gwanda Solar Power Project. The civil trial was heard last month and Justice Tawanda Chitapi reserved judgment. The judgment is expected today after ZPC lawyer Mr Trust Manjengwa, who had requested to peruse the record of Chivayo's bail application in the criminal proceedings, had made his final submissions. At the hearing last month, Chivayo's lawyer Advocate Lewis Uriri argued that the criminal prosecution of his client was designed to frustrate him and his company from performing their obligations. He accused ZPC of acting in bad faith, arguing that allegations against Chivayo were meant to create the basis for terminating the deal on the grounds of breach of contract due to non-performance. 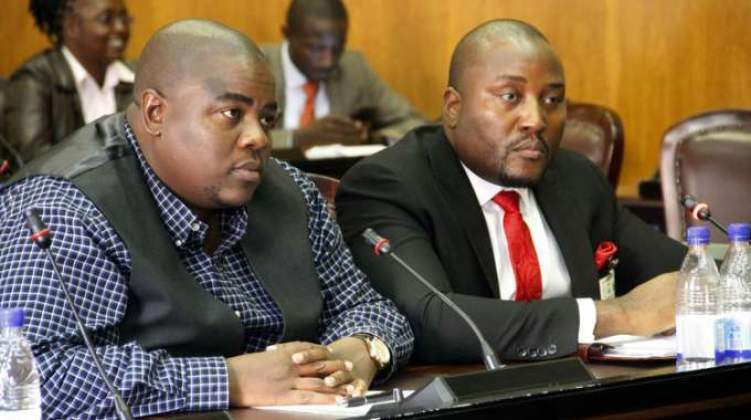 It emerged during the trial that ZPC never filed any report to either the police or Zimbabwe Ant-Corruption Commission against Chivayo regarding the criminal charges he is facing. Mr Manjengwa confirmed this while defending the claim. He acknowledged in his submission that most of the pre-commencement works had been done, saying the geotechnical survey was 82 percent complete, while a third of the land to be used for the project had been cleared. The power company also conceded that the delay in the fundraising for the project implementation was caused by Government's failure to clear Sinosure arrears. Intratrek accused ZPC of making false allegations of fraud and corruption against both Chivayo and his company, when its procurement team adjudicated and awarded the tender through the then State Procurement Board. Both parties subsequently signed an Engineering and Procurement and Construction contract of $173 million. Chivayo is seeking an order declaring that the procurement contract Intratrek signed with the power utility valid and binding to the parties. He also wants the court to grant him a decree of specific performance and that the pre-commencement works satisfaction period deemed to have been relocated for a period of 24 months from the date of the order.